Kubernetes is exploding in popularity right now. 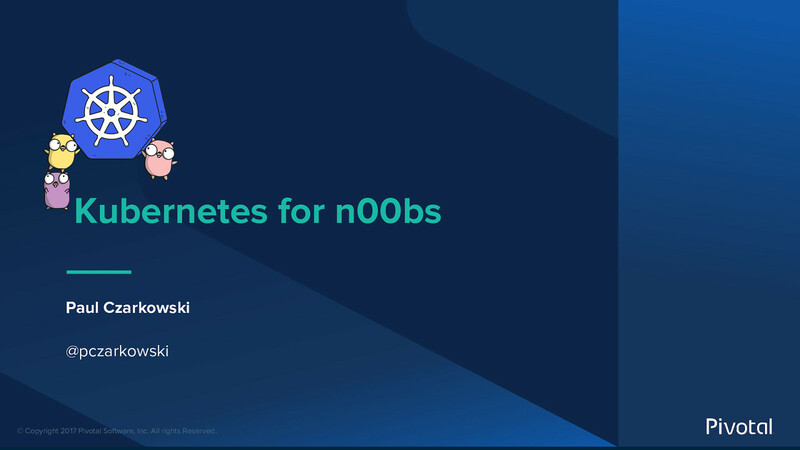 Paul will break down various k8s concepts and present them with comparison to existing ops/devops practices and tools. Paul will talk about Kubernetes and its core concepts and how they map back to existing practices and tools that you may be familiar with. Paul will talk to the additional challenges developers face when using kubernetes and help show how you can successfully deploy your applications whether they’re more traditional apps or fully cloud native.